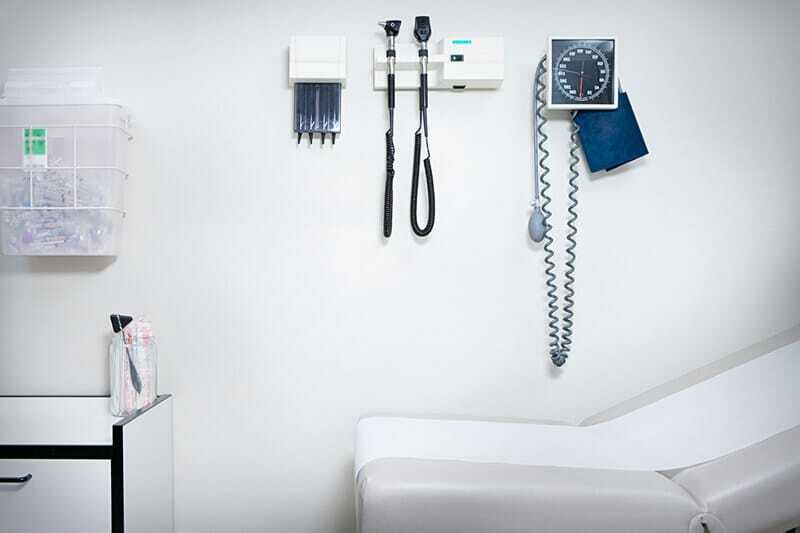 Medical office space involves a number of factors that other industries need not worry about. That includes HIPAA compliance (patient privacy), the ability to safely dispose of hazardous and infectious materials, and accessibility both to the building and in parking for physically disabled patients. On top of that, the space must meet these standards while remaining within a reasonable budget. Navigating each of these variables is by no means an easy task. But you can narrow the search dramatically by defining your parameters and utilizing Rakow’s enormous network. Then, once you’ve found a place you like, it’s time to have a look at the lease. Be careful here. Even if a property owner has no intention of misleading you, commercial real estate by nature tends to be rich with technical language. Effective negotiating takes skill, experience, and most of all, knowledge of just what on earth it is you’re talking about. Here are the strategies that will ensure you get the best possible deal on your lease for the best available property. Rakow Group boasts over three decades of quality Medical Office Property For Lease Fairfield County services. And it is our pleasure to pass this knowledge onto you. Running a medical office involves staying on top of things to the umpteenth degree. The factors we listed above are just a few that you must incorporate into your decision. Protocol for the medical industry reaches far beyond those of other industries, which is why you should speak to colleagues and other medical professionals about everything they had to go through when they were searching for their medical office spaces. Do your research and make a list of criteria ahead of time. This will help make the search more manageable and lessen the disappointment, as you’ll be able to disqualify those that don’t meet your standards before you get ahead of yourself. Having a means of safely and responsibly disposing of infectious substances and hazardous materials is imperative. Neglecting to meet legal standards could result in your employees infecting themselves, their colleagues, and/or their patients. Furthermore, it could quite possibly lead to a lawsuit that will lose you not only your office but also quite possibly your licensing. You can prevent this from happening, first and foremost, by doing your research and making sure that the property you plan to use as your medical office meets the standards necessary for you to do your job property. HIPAA legally obligates you to secure the documents for your patients’ medical history, diagnoses, treatments, illnesses, etc. It’s your responsibility to make sure your employees have the resources to meet these standards. Make sure there are spaces to store documents and uphold confidentiality. Furthermore, make sure that the rooms in which you plan to see patients can uphold the privacy necessary to protect your patients. If there were one place where accessibility to people with physical disabilities was most important, it’d be a doctor’s office. Make sure your patients can reach your office easily and effortlessly. If your office is hard to get to, it will hurt your business. Would you like to learn more about our expertise in the commercial real estate industry? Get in touch by calling 203-359-5703 and asking about our Medical Office Property For Lease Fairfield County services.